Real estate agents in the Kitchener-Waterloo market had another busy month in April with yet another new record high for home sales. 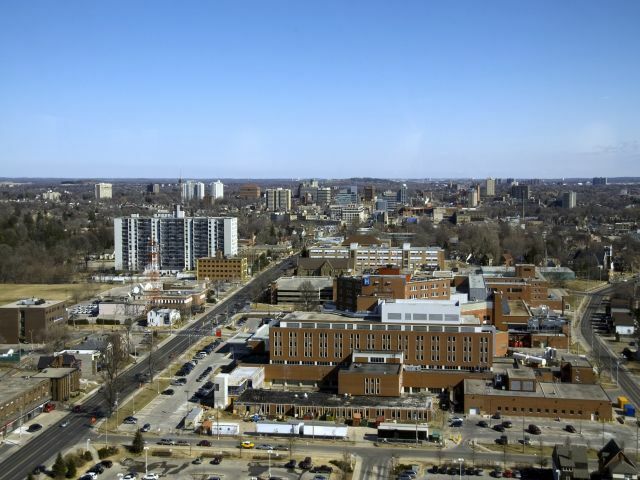 There were 766 residential transactions through the MLS of Kitchener-Waterloo Association of Realtors, up 14.3 per cent compared to a year earlier. The increase was led by detached homes (up 14.7 per cent) while condos slipped 1.2 per cent. Semi-detached and freehold townhouses saw increases of 30 and 60 per cent respectively but were smaller shares of the overall market. Prices increased due to the tight inventory with the average sales price for all property types jumping almost 40 per cent year-over-year to $512,656.